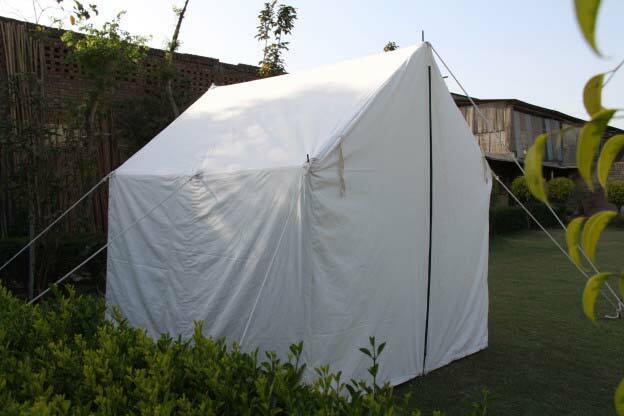 We are prime Manufacturer, Exporter and Supplier of Army Tents from Karol Bagh, New Delhi. We design these tents for various purposes like camping, sleepovers, and barracks and so on. 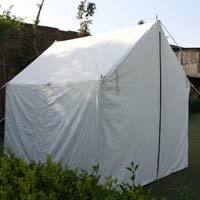 These Tents are made using single layered or two layered, rot resistant cotton canvas in olive green color. 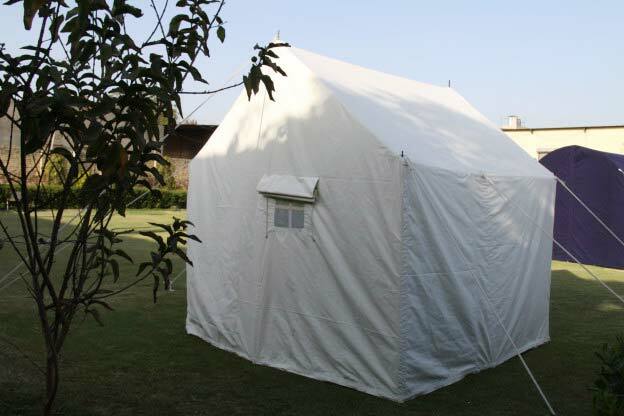 We also offer Army Tents with customized zip doors and mosquito nets. 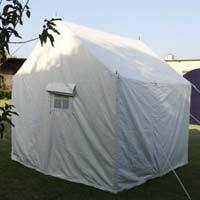 We are acclaimed Manufacturer, Exporter and Supplier of Tents from India. We bring forth Relief Army Tents and General Service Army Tents.